With countless people come countless facts; however, India’s unheard stories are mainly based on the country’s idiosyncratic outlook that defines its existence. 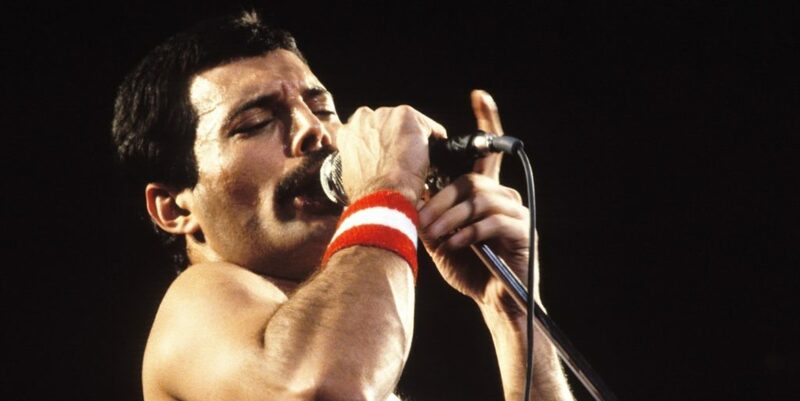 As astonishing as it sounds but Queen’s lead singer and the legendary rock star, Freddie Mercury was born Farrokh Bulsara. He was educated at St. Peter’s Boys School in Maharashtra. 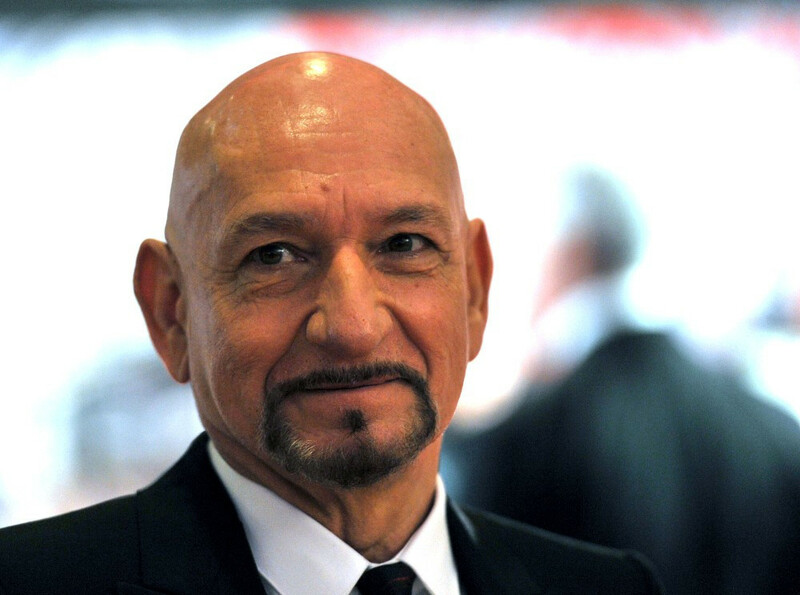 In addition, the Schindler’s List star Ben Kingsley who is a recognized Oscar-winning Hollywood actor is born Krishna PanditBhanji. Ben Kingsley, Oscar-winning Hollywood actor is an Indian descent. This is possibly one of the crazy facts about India that ironically highlights the country’s worth of each vote. 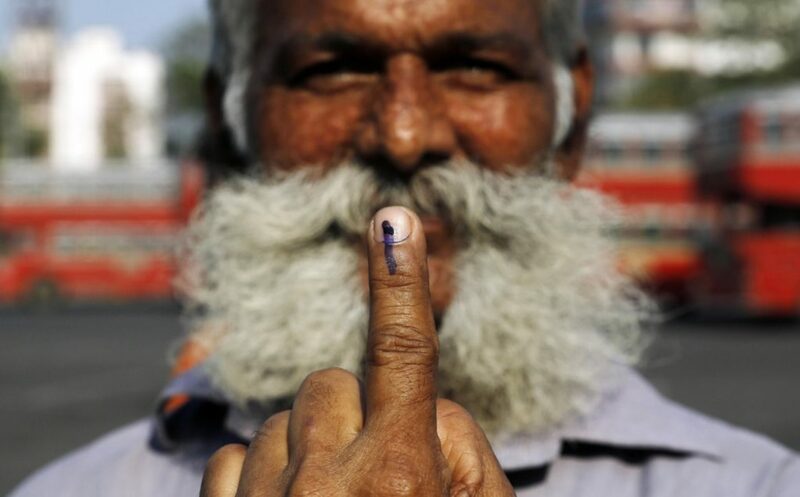 MahantBharatdasDarshandas is the only voter who resides in Banej in Gir forest for whom a lonesome polling centre has been installed in 2004. The country’s population is one of the most cringe-worthy aspects that annoy each member of India. Countries like China and India have grown an unmanageable amount of population that is now next to impossible to get rid of. Even (in the good sense of humour) an atomic bomb is considered futile in marginalizing the countries’ multitudinous inhabitants. While some predictions of India beating China in the human count might be exaggerating, others have solid facts to back the whole analysis. 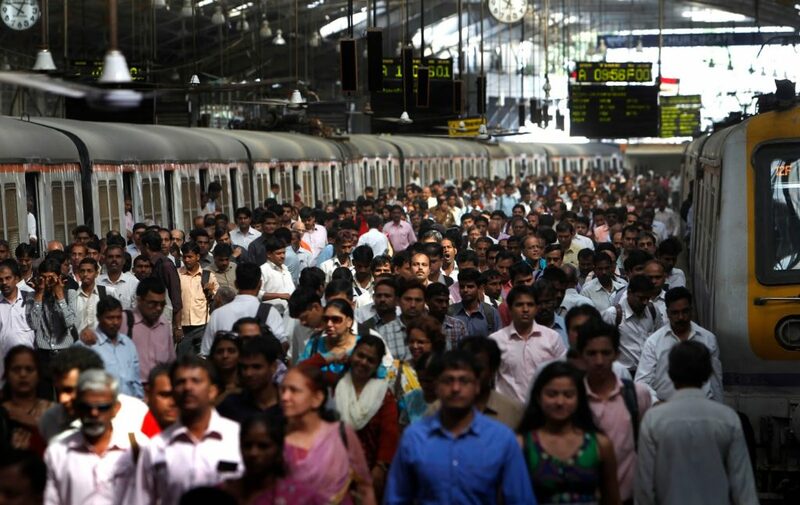 Another popular fact suggests that India’s mega cities like Delhi and Mumbai contain a population that beats some countries’ entire strength. 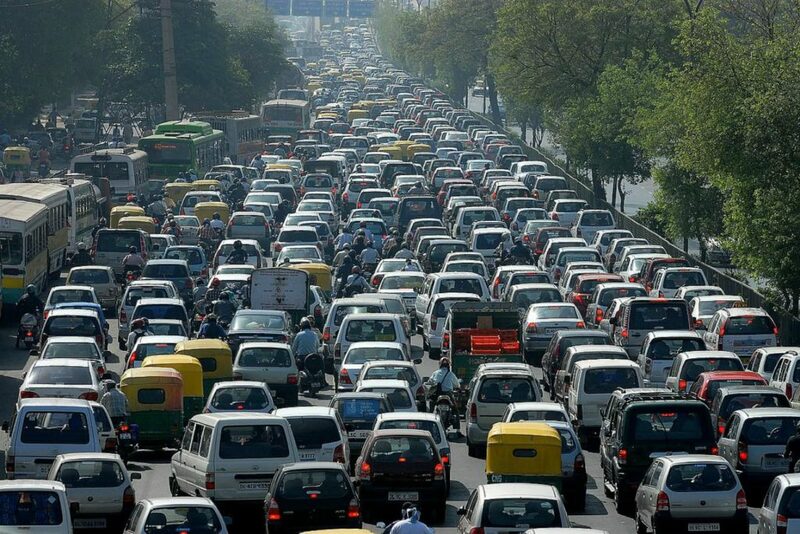 Delhi alone constitutes a mass of 18.9 million people congested in a single city, Mumbai has another 18.4 million and Kolkata has a population of 4.49 million. When the majority of the world’s population is defined by a few cities, how could India think of losing its people anytime soon? Another intriguing fact you did not know about India is the staggering amount of road deaths that are associated with the country. As the people are already familiar with the poorly maintained roads and their infrastructure, road accidents are also frequent due to the congestion of humans living here. Smart road designs are absent here that calls for children playing on the streets, homeless people loitering about and speeding vehicles moving past. 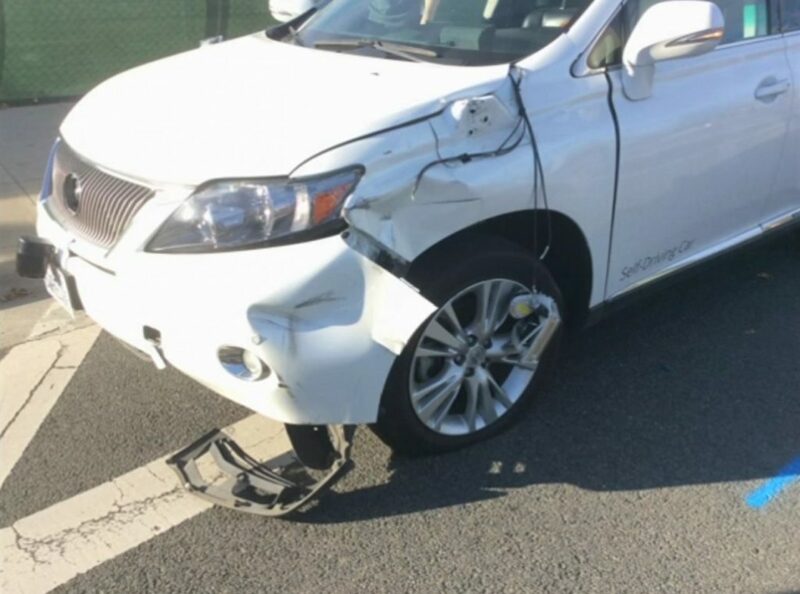 Such accidents are no wonder a result of lack of awareness and maintenance. One of the sweetest facts of all is the spa for elephants at Punnathoor Cotta Elephant Yard Rejuvenation Centre. Every year, a group of well-cared elephants gets exclusive and loving spa treatments in this elephant yard attached to the Guruvayurappan Hindu temple in Kerala, India. The elephant yard has a capacity of holding 59 elephants that allows these pampered animals to laze in the water as the men scrub and clean the giants. The spa for elephants is considered as a revered practice during the month of July as it holds a rejuvenation significance for both humans and animals. Moreover, since these animals are required in religious processions in Kerala, they are rewarded with the treatments. 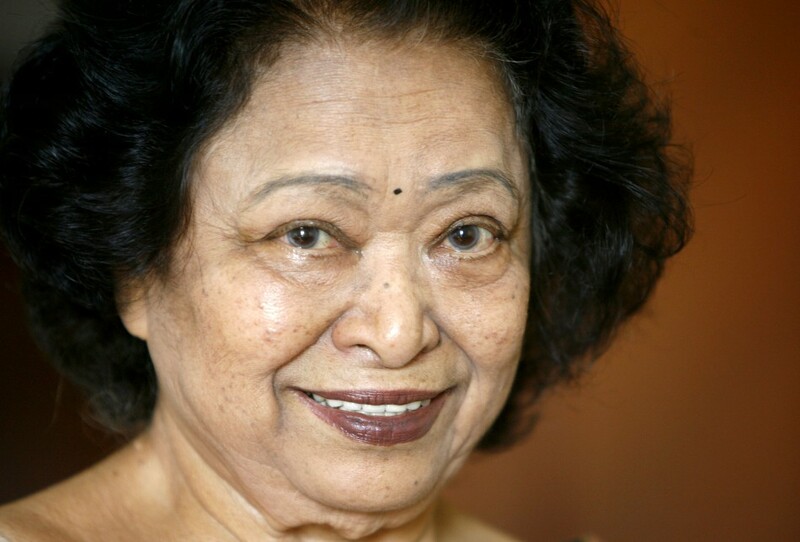 Shakuntala Devi had received the honorable mention of being India’s human calculator after she demonstrated the calculation of two 13-digit numbers picked at random. She gave the answer correctly within an astonishing 28 seconds that made people pay respect to her analytical capability. You might want to give a second thought before going for a dip in the holy Ganges for religious or leisure purposes. 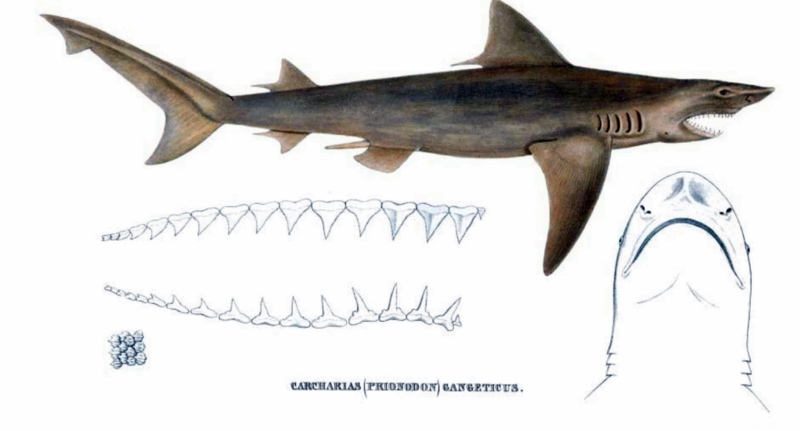 The river shark species is probably a fact you did not know that is now sure to churn your belly every time you witness a person bathing in the waters. Regardless of the shark species, the deadly insects and snakes that already infest the river water are enough to draw out the color of your face within seconds. We hope you enjoyed reading this interesting article about the surprising facts about India. Do you know any interesting facts about India? Please do share in comments section, we will discuss further. Also, keep watching this space for more interesting updates across India.